WE’RE DRIVEN TO REDUCE YOUR DOWNTIME. 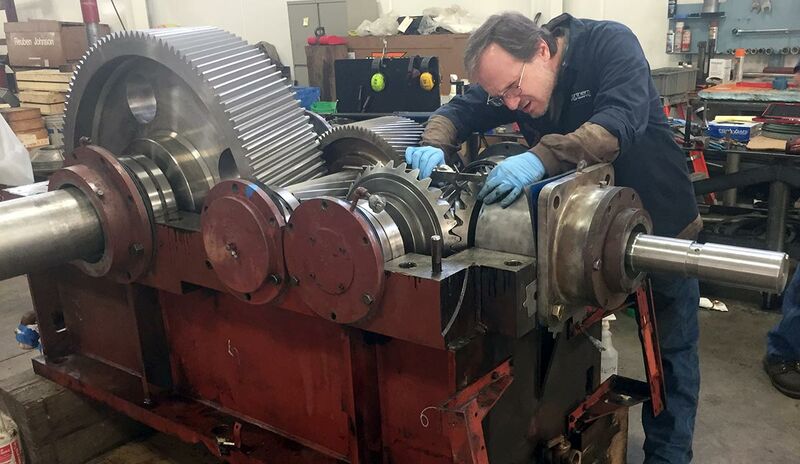 Northern Engineering serves the power transmission, gear drive, and steel fabrication repair and rebuilding needs of the Great Lakes fleet. 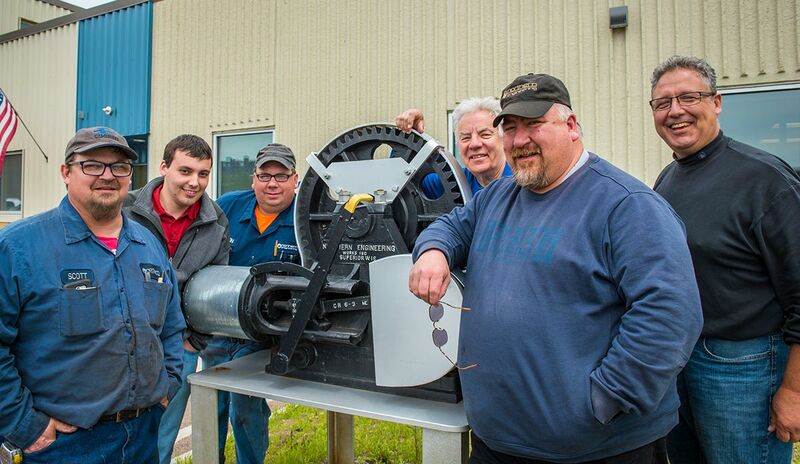 NECO Industrial – featuring the combined expertise of Fraser Shipyards and Northern Engineering – serves a vibrant customer base that drives the regional economy. Our customers include bulk loading facilities, public utilities, mining and manufacturing facilities, food processors, pipelines, and other operations. Our capabilities allow us to handle a number of repairs in-situ minimizing your downtime. Our well-equipped and expert team recognizes the importance of doing things right the first time, keeping your equipment in service, and serving your bottom line. TRUST NORTHERN AND NECO INDUSTRIAL FOR YOUR NEXT REBUILD OR REPAIR. We’re problem solvers that have been in the industry for over a century. Let us help you.